Tony Lowe’s ESP Project is back with four great new tracks. Titled ‘three‘, the new EP contains over 30 min of progressive rock, released 19th January, 2019. 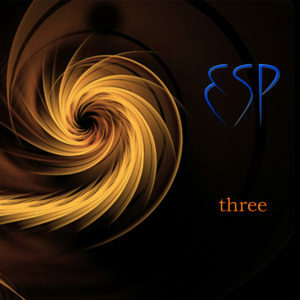 ‘three’ has all the hallmarks of the first two ESP releases, with Tony’s symphonic compositions and arrangements weaving in and out of evocative and passionate vocal sections, delivered with both sensitivity and power in all the right places by Damien Child, an accomplished actor and singer with many years experience in TV, Radio and West End Theatre. 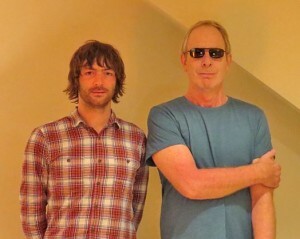 Tony Lowe (guitarist/composer/producer) & vocalist Peter Coyle (ex-Lotus Eaters). ‘22 LAYERS OF SUNLIGHT’ – written and performed by Tony Lowe and Peter Coyle (ex-Lotus Eaters) with Mark Brzezicki on drums, Pete Clark on bass. Coming after the successful debut of the first ESP album ‘Invisible Din’, the 2016 release which earned over 14 top reviews by the music industry; this incarnation features Peter Coyle, who was recently described as ‘one of the most under-rated singer/songwriters in the UK’. Joining forces with renowned composer/producer Tony Lowe to write thes e deeply evocative and stunningly original songs, merging passionate vocals and intricate soundscapes. 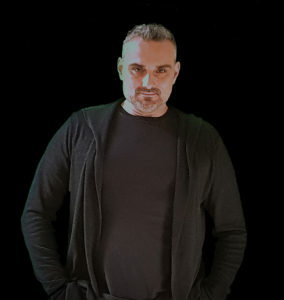 Sometimes using complex rhythmic structures – supplied by ace session drummer Mark Brzezicki, overlaid with modern progressive rock elements and orchestral movements, the music creates an intense, dramatic but ultimately uplifting experience. For more information – ESP 2.0 – The Back Story. 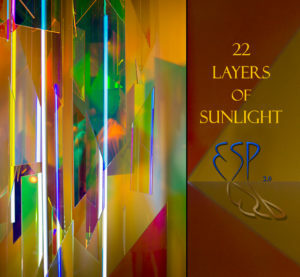 ESP 2.0 feat: Peter Coyle & Tony Lowe playing the stunning new album ’22 LAYERS OF SUNLIGHT’ (release April/18) and music from the top reviewed 2016 prog rock album ‘Invisible Din’ with Greg Pringle on drums, Richard Smith on keyboards, Pete Clark on bass. 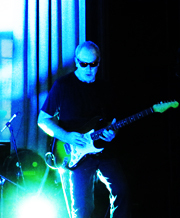 *Unfortunately due to ongoing committments with Big Country, Mark Brzezicki is no longer part of the live line-up. ESP 2.0 – 22 LAYERS OF SUNLIGHT – The unique combination of Peter Coyle (formed The Lotus Eaters in 1982 – best known for the international hit ‘The First Picture of You’), Tony Lowe (Composer/Producer/Guitarist) with Full Band will perform music from their new prog rock album, ’22 Layers of Sunlight’ (April – 2018) along with songs from ‘Invisible Din’ the 2016 release which earned over 14 top reviews by the music industry. These deeply evocative and stunningly original songs, merge passionate vocals and intricate soundscapes. Sometimes using complex rhythmic structures, overlaid with modern progressive rock elements and orchestral movements, the music creates an intense, dramatic but ultimately uplifting experience. They will be joined by Greg Pringle on drums, Richard Smith on keyboards, and Pete Clark on bass. *The music can be compared to Genesis, King Crimson, Yes, and Peter Gabriel. 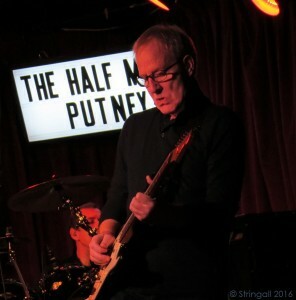 Tuesday – 17th April – The Half Moon Putney, London – ON SALE NOW! Saturday – 21st April – The Railway Inn – Winchester, Hants – ON SALE NOW! Friday – 6th of July – Merlin Theatre – Frome, Somerset- ON SALE SOON! *dates, times & guests are subject to change “…one of the best prog releases this year. Fantastic album!” Keep up with Reviews. 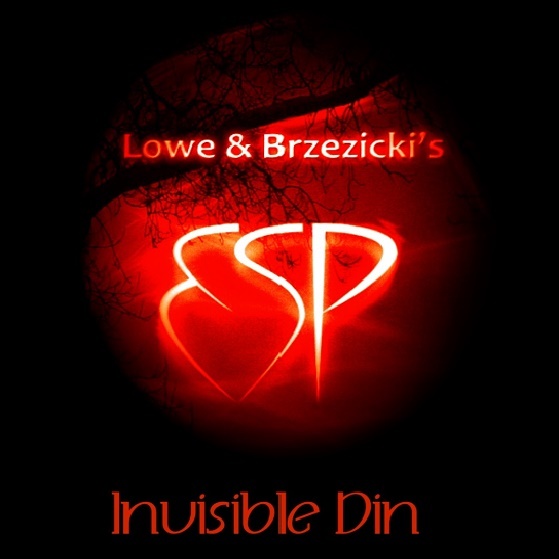 Lowe & Brzezicki’s ESP-‘Invisible Din’ is a collaboration with musicians from Big Country – Procol Harum, King Crimson, Van der Graaf Generator, GTR, Mike Oldfield, Landmarq, Lifesigns & more. 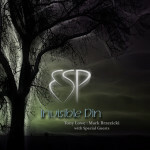 Released on 11th November 2016, ‘Invisible Din’ is written and produced by Tony Lowe who recently co-produced the ‘Starless Starlight‘ album by David Cross & Robert Fripp and can be compared to Genesis, King Crimson, Yes, Roger Waters, The Alan Parson’s Project & Brand X. 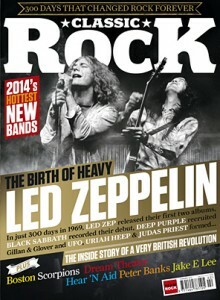 For Press Enquiries – please contact Roland Hyams at Work Hard PR. ********************************************************************************************************* Tony’s been in studio working on Lowe & Brzezicki’s ESP – ‘Invisible Din’ project; a unique symphonic progressive rock concept album touching upon the musical realms of Brand X, Alan Parsons, King Crimson with colours of Genesis and Yes…. 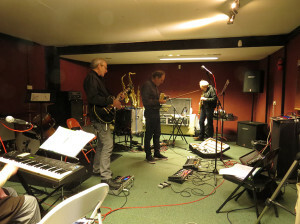 Parts are in from the remarkable; Mark Brzezicki (Big Country, Procol Harum), David Cross (King Crimson), David Jackson (Van der Graaf Generator), John Young (Lifesigns), Pat Orchard, Alison Fleming & John Beagley – and we look forward to adding bass from Steve Gee (Landmarq), Phil Spalding (Steve Hackett, GTR, Mike Oldfield) and electric harp from Yumi Hara (Daevid Allen, Hugh Hopper). More here. A great night was had by all at The Half Moon, Putney with Simon Townshend and Band in support of Independent Venue Week and the launch of Simon’s label, STIR Records – Tony is very much looking forwar d to playing guitar with Simon Townshend on the 29th of January. With Mark Brzezicki and Phil Spalding it should be a right good noise and also the same line up as on the ‘Denial’ album. A Four track Limited Edition EP of brand new mixes will also be available on the night. Tickets and information. This year sees the start of Lowe & Brzezicki’s ESP album project ‘Invisible Din’. Joining them as special guests on the album will be; David Cross, David Jackson, John Young, Steve Gee, Phil Spalding, Alison Fleming, Yumi Hara, Pat Orchard, John Beagley – aiming for a 2016 release. 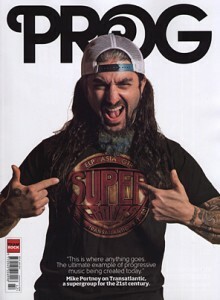 Read more in PROG (Issue 56 June 2015). 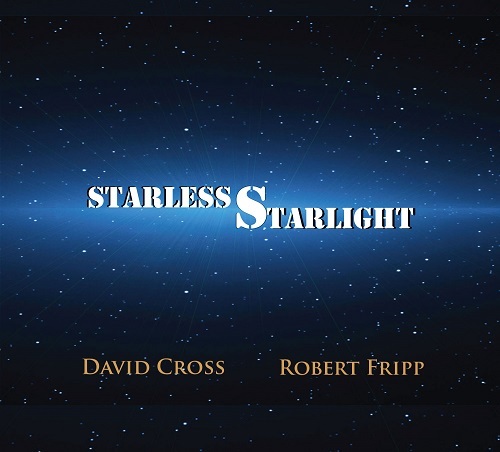 David Cross interviewed in Classic Rock describing the creation of Starless Starlight; “Then I spent so long in developing these that they only really came into focus when Tony Lowe came into the project as a co-producer to help bring it all together. You can get so locked into music that you can’t see the wood for the trees. Thankfully, Tony saved me from myself. What I was aiming for was music that was warm yet dark. Something that drew you in, yet also had a certain distance. I think that’s what you hear.” Continued. “Nocturne and back again: CRIMSO classic makes a stellar return.” – Let It Rock “But whatever it’s all about, this is unquestionably one of the most beautiful violin albums I’ve ever come across, and one of the best albums so far this year.” Read more of this excellent review of ‘Starless Starlight’. Andrew Keeling reviews the album along with a musical analysis here; Sid Smith’s take on the album. 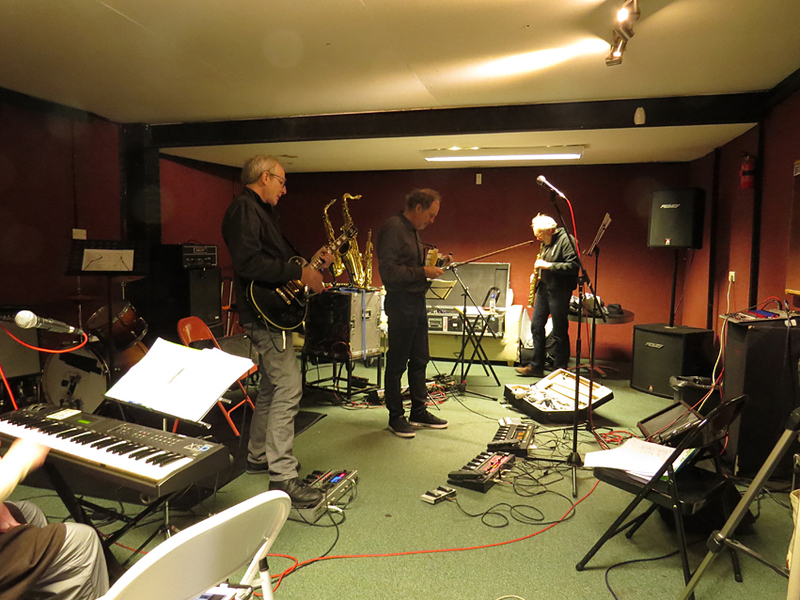 ‘Starless Night‘ the album launch gig – Review Here – here is a shot of Tony Lowe, David Cross and David Jackson in rehearsals. Yumi Hara, off camera. Find out more about ‘Starless Starlight’, Creativity, and King Crimson in this Interview with David Cross. View the promo video here. “A beautiful and unexpected collision of Violins and Soundscapes.” Purchase at Burning Shed. 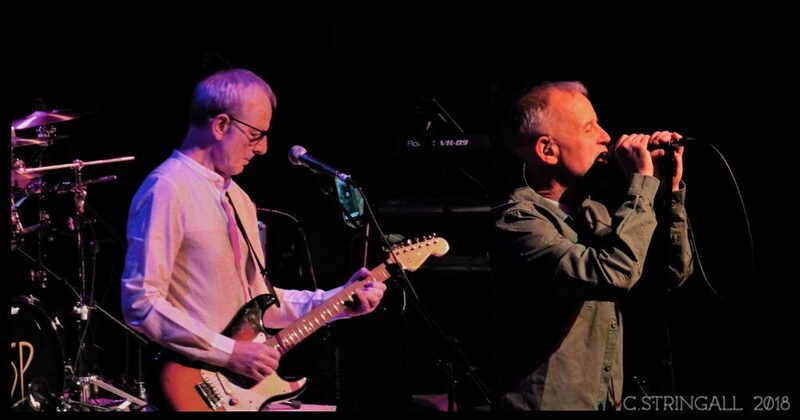 View the brand new half hour documentary featuring David Cross, Tony Lowe, ex-Van Der Graff Generator’s David Jackson and Yumi Hara as they prepared for last week’s Starless Starlight album launch party. 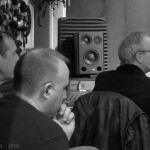 Tony Lowe accompanied Chris Gray in his Live Session on the Robert Elms Show on April 1st on BBC Radio London 94.9. Playlist. 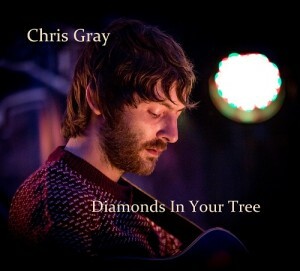 Tony completed producton of Chris Gray’s debut album ‘Diamonds In Your Tree’ for a 6th April, 2015 release. The album, EP and singles are receiving radio play all over the UK, including on BBC Radio 2 – Dermot O’Leary show. 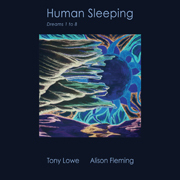 Human Sleeping – Dreams 1 to 8′ – the stunning new album from Tony Lowe & Alison Fleming – out July 1, 2014! ‘The Visitor’, from ‘Human Sleeping – Dreams 1 to 8’. 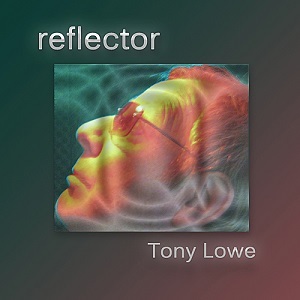 New review at the Sea of Tranquility – “This is another great album f or Tony Lowe. Alison Fleming’s voice is the perfect match for this dreamy music. Loads of positive energy flowing with every electric guitar chord laid down. Get this and experience an incredibly warm dream state.” Mark Johnson “The prog-de-resistance here is the 11 minute ‘The Dream Corridor’ …If Steve Hogarth was female and Marillion went a bit new age, it may well sound like this.“ David Randall – Review at Get Ready to Rock “Tony Lowe/Alison Fleming’s Human Sleeping Dreams 1 To 8, on Sunn Creative, 1 July. Think Pink Floyd go trance.” Record Collector “This album reminded me of the 90?s musical wave of bands like Enigma, Deep Forest and the Orb. Opener ‘Mystery’ really reminds you of these bands, as Alison’s vocals soar over the keyboards and programming. ‘Something’s Going On’ with the repetitive and rhythmic use of the vocals is another soothing song, but don’t go thinking this is nice background music as the guitars of Tony Lowe recall Mike Oldfield. A really enjoyable listen and one to keep coming back to.“ Jason Ritchie – Get Ready to Rock Catch reviews and updates for ‘Human Sleeping – Dreams 1 to 8‘ at sunn creative. 2014 looks to be another busy year at the Sunn Creative label; three new albums to be released, plus some re-releases of Tony’s earlier works. 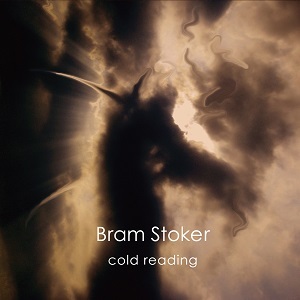 On 27th January, Bram Stoker’s ‘Cold Reading’ will be released. Produced by Tony, this album has had some amazing reviews so far and looks like it will sell well around the world with many copies being pre-ordered from UK, Germany, Poland, Brazil, North America, Italy, Russia and Japan. 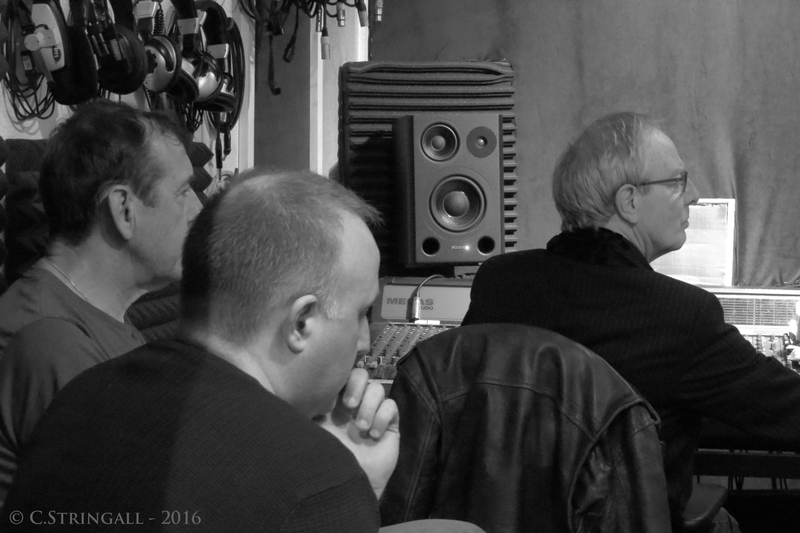 February 2014, Tony starts pre-production on an album for sunn creative’s latest signing, Chris Gray, due for release autumn 2014. As Tony says…“ Chris has so many good songs that it was hard to whittle them down but we have 11 absolute gems for the album.” In July 2014, ‘Human Sleeping’, the long awaited new album from Tony Lowe & Alison Fleming will be released. The first since ‘Second Nature’ in 2006. This album is simply delicious and contains eight new songs, including the mysterious 11 minute long ‘Dream Corridor.’ Also this year, Tony is re-working the critically acclaimed ‘All of the Above’ – ‘A rock symphony in colour’ with Alison Fleming. Re mastered and re-packaged. 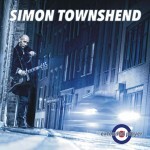 April 2014 also sees the release of Simon Townshend’s new album, Denial, with Tony playing guitar alongside, Simon, Mark Brzezicki and Phil Spalding. 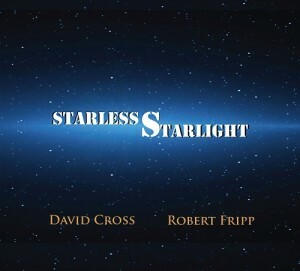 And finally, the David Cross (King Crimson) album ‘Starless Starlight’ is coming out on Noisy Records. This is grown from the musical theme featured on ‘Starless’ by King Crimson crafted into eight atmospheric instrumental pieces with some incredibly beautiful violin playing from David. Co-produced by Tony, this album is already gaining a lot of interest around the industry.